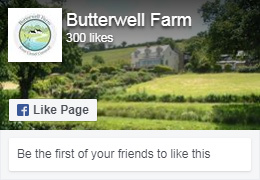 There are lots of wonderful National Trust properties to visit in Cornwall and Butterwell Farm has ideally located Holiday Cottages near Lanhydrock, a magnificent late Victorian country house with garden and wooded estate. 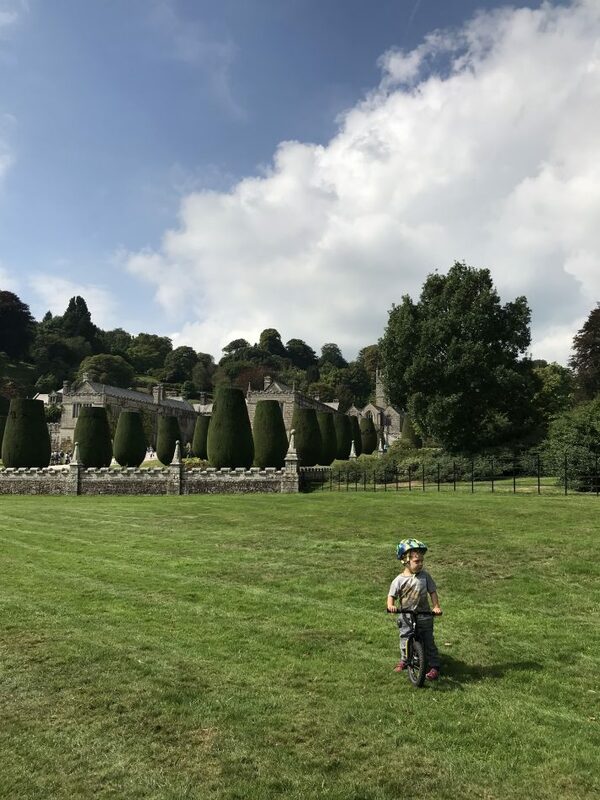 As a family we often visit Lanhydrock with the children and dogs to explore their great bike trails and extensive estate of woodland walks. 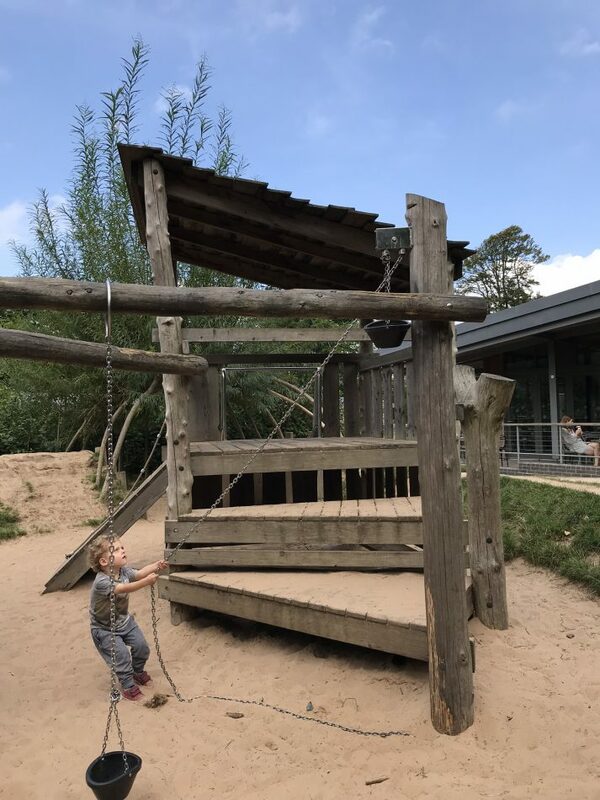 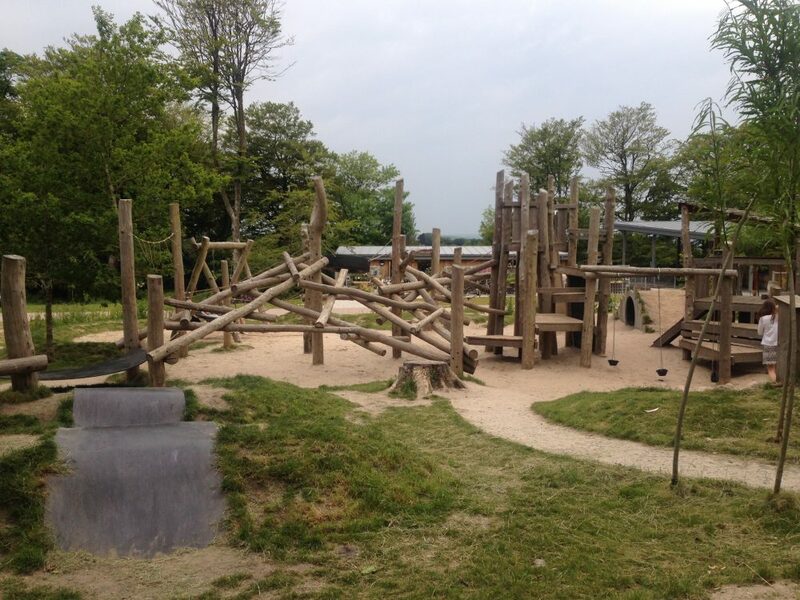 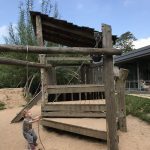 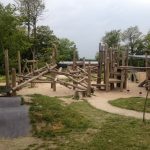 They also have a large playground and adjacent national trust cafe and shop that you don’t need to pay for entrance to – just the parking. 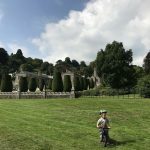 Why not become a National Trust member and get free parking – you’ll enjoy free access to hundreds of special places and help protect them for future generations. Whatever your experience as a cyclist there are so many trails to choose from at Lanhydrock for the whole family. 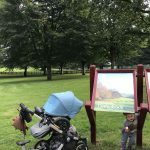 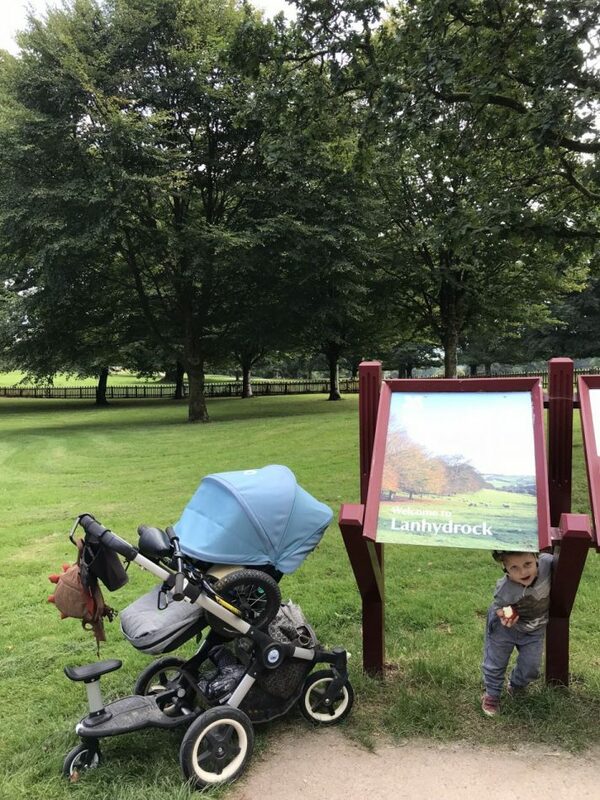 Lanhyrock is a firm family favourite – Jack is becoming more and more confident on his balance bike and there’s no doubt he’ll be overtaking Daddy soon! 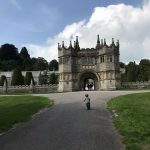 So if you’re looking for accommodation near Lanhydrock in Cornwall, then get in touch and we can help you plan your next adventure!